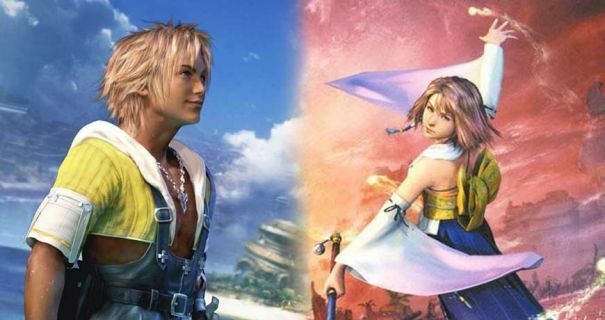 Final Fantasy X releases this week on Xbox One and Nintendo Switch. This decade-old title still holds up today but those diving into the adventure for the first time will be a bit lost. 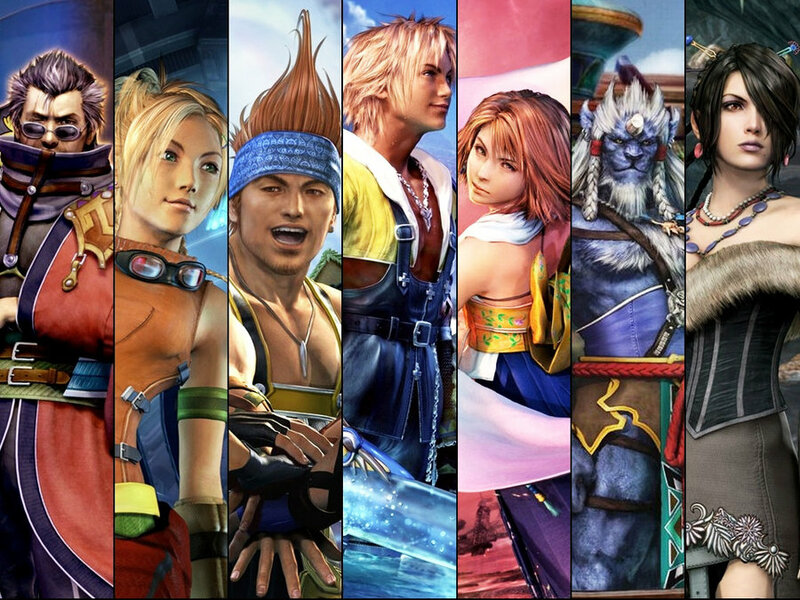 Here are helpful tips to make your journey through Spira a lot easier. Seems basic but Final Fantasy X leveling system is very rigid. If you're too low, get ready to die a lot. The developers have ensured that each section of the game takes advantage of abilities you should have access to. This includes Haste, Fira, and even specific amounts of health. It's prudent for you to gain enough levels until the enemies start providing about 10% of the total experience needed to level up. 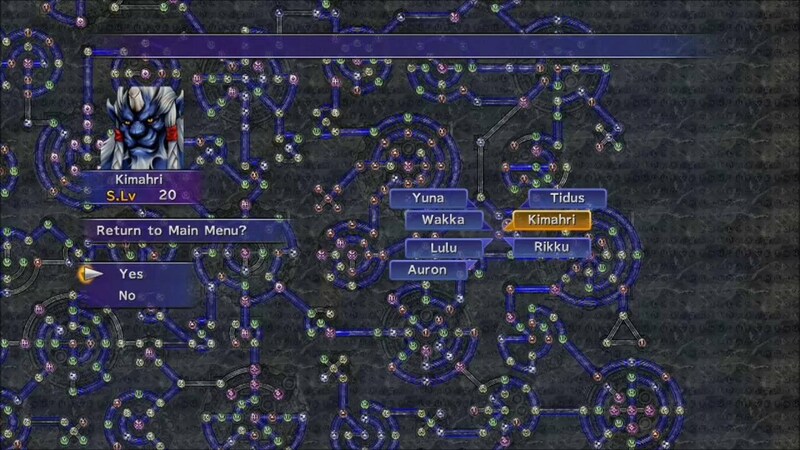 Later on, in Final Fantasy X players can venture outside the Sphere Grid to earn powerful abilities. These abilities are usually limited to specific characters but it's unwise to try to obtain these during the beginning of the game. Instead, follow the specific path set for you. When you reach the end the game will lock the path with a level specific node. The last thing you want is to have Auron without his armor break or Tidus without Haste. Those abilities, like others, are easily accessible to their default paths. Trying to obtain them for others without finishing the set path will lead to a lot of painful battles. This is a spoiler but the last thing you want to do is have to repeat the entire game. During the game, you're required to complete trials to earn summons. Each trial has an optional puzzle using a destruction sphere that unlocks a treasure chest. The item isn't necessary but unlocking is. 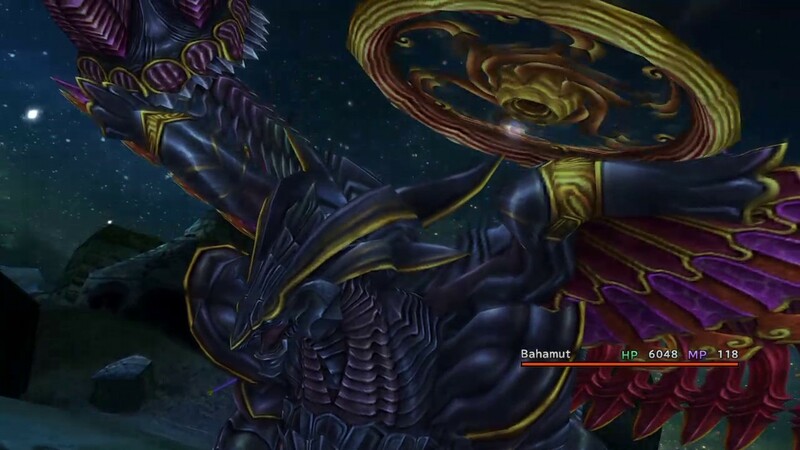 One trial, the one involving Bahamut, is only accessible 1-time and if you miss the destruction puzzle treasure you won't be able to obtain it again. This is paramount if you wish to unlock the final 2 Aeons and some of the end game content. Final Fantasy X's Overdrives are mixed, with some having 1 Overdrive and other's having multiple. Tidus can unlock his Overdrives by using them actively whereas Kimahri earns Overdrives by being exposed to specific attacks. Either way, your Overdrive meter does not deplete once charged. When facing a powerful boss the best option is to save multiple Overdrives before the fight and using them in the beginning. Dealing heavy damage and charging more for later on. This works double for Aeons who each have their own Overdrive. 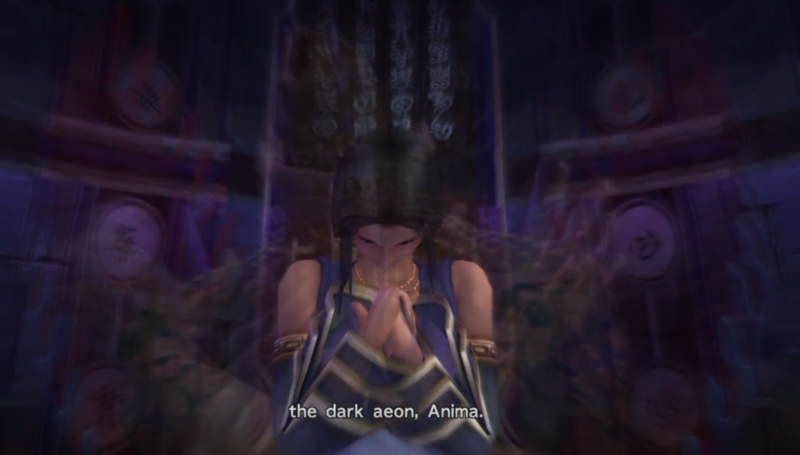 Unlock other Final Fantasy games Yuna is the only one who can summon creatures. Here they're called Aeons. Each one acts independently, with its own health and Overdrive meter. In addition, you have full control of the Aeon and when it dies you can summon another or dismiss it at any time. Aeons do not have a leveling system and are linked to Yuna's overall statistics. If you want to increase your Aeons abilities than train Yuna. Have any more tips? Share them in the comments below!